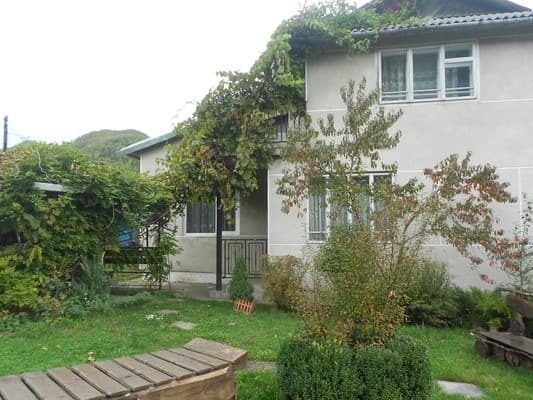 The private estate "Carpathian Honey" is located in the town of Kosiv, 1.5 km from the city center in close proximity to the highway Kosov-Verkhovyna. The house is designed to accommodate 6 people, is equipped with two double rooms and a living room. 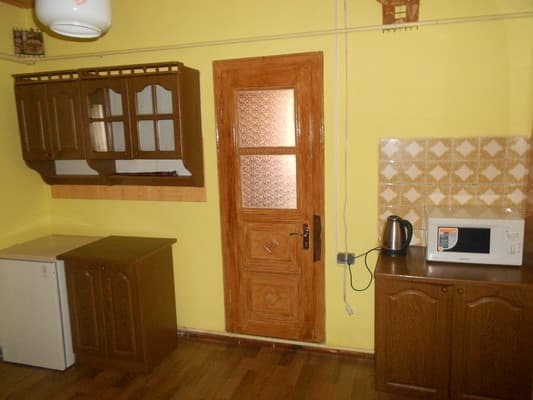 The guests have a kitchen with a fridge, a stove and an electric kettle. The bathroom has a bath, toilet, washbasin and washing machine. The house has autonomous heating, cold and hot water supply around the clock. 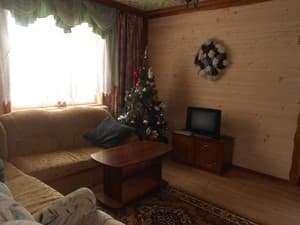 For residents of the private estate "Karpatskiy Medved", free parking, free internet access and cable TV are available. On the territory of the house there is a garden, an altanka and a grill. Near the forest and the Rybnitsa river. You can limit excursions to the mountains. The nearest ski slope is 1 km. The distance to the airport of Ivano-Frankivsk is 88 km, to Yaremche 60 km, Vorokhta 64 km. 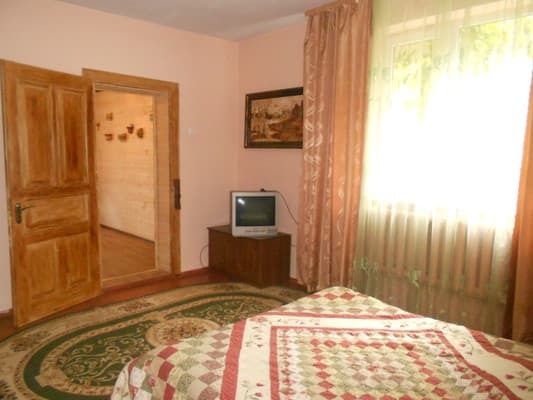 Description of the room: The room has a double bed and a sofa. It is possible to accommodate two adults and a child. 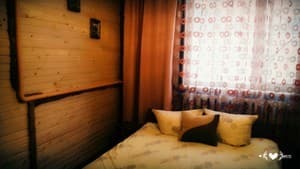 Description of the room: The room is equipped with a double bed. Children can be accommodated for a fee. 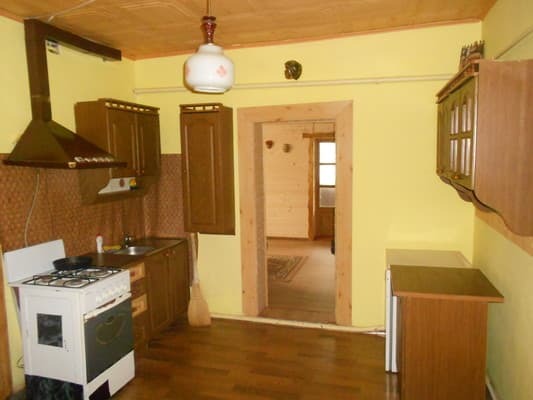 Kosov is 1.5 km from the city center in close proximity to Kosov-Verkhovyna highway.